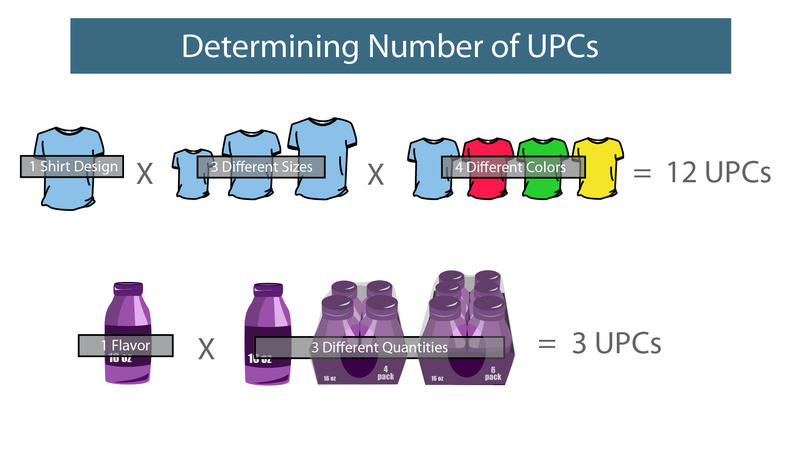 Retailers and online marketplaces, including Amazon, require suppliers to provide UPC barcodes with a GS1 Company Prefix registered to the brand owner. 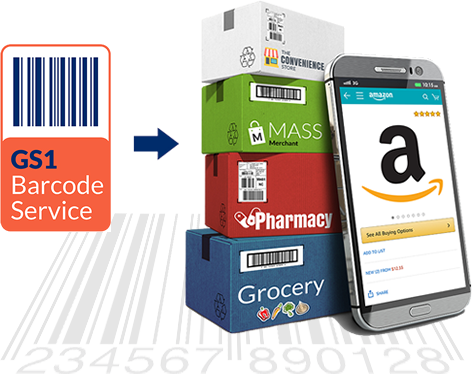 Ever since the first product needed a UPC barcode, we have been the leading authority for creating UPC/GTIN barcodes with a GS1 licensed Company Prefix and assisting with GTIN management. To learn more, please click on video or start the application process below.